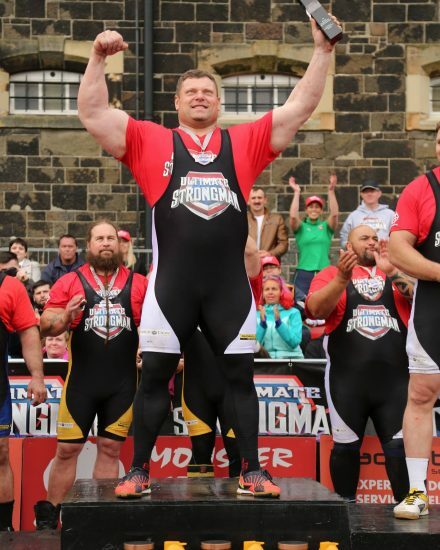 Zydrunas Savickas is the greatest strongman that has ever lived. He has won everything that there is to win from the World’s Strongest Man to the Arnold Classic. He holds multiple world records such as the log lift. His record is 228KG! 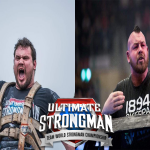 Zydrunas is a champion with Ultimate Strongman by holding the Master World Championship and the Team World Championship with his fellow countryman Vytautus Lalas. Zydrunas is not finished yet! In 2018, he will be competing with the best in the world at Summermania 2- World Championship and the Master World Championship in Belfast as he defends his title. 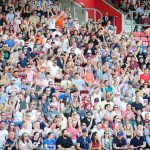 Links for tickets are linked on the event titles in this paragraph.